The Weave is taken from the Basketball drill of the same name. 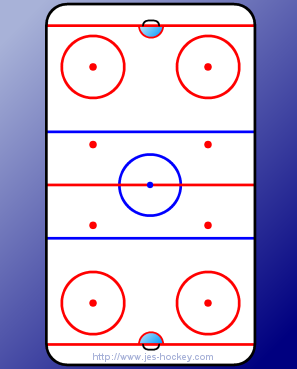 The player with the puck passes and then moves behinds the player they passed to. 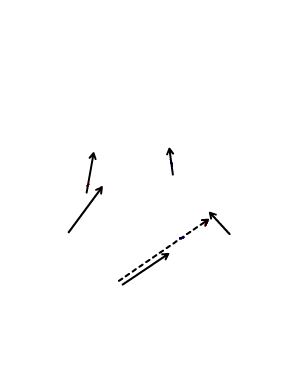 In this example C passes to RW breaking to the middle. If the LD stays with C then LW should break open around to outside for a shot.